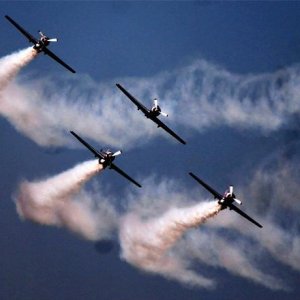 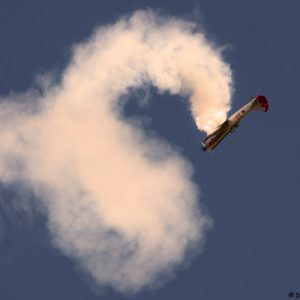 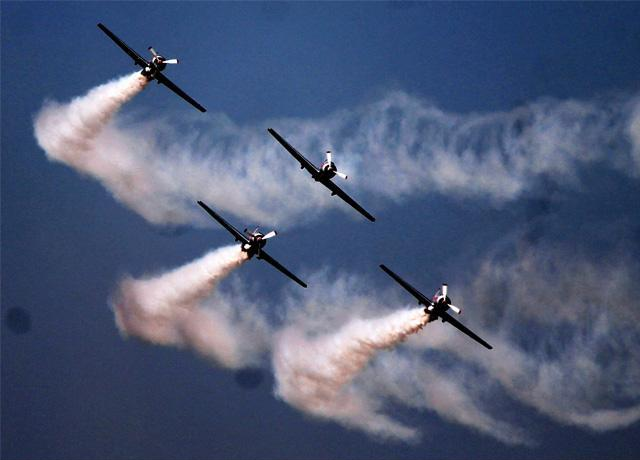 The Yakovlevs provide a dynamic and highly professional service when attending air shows. 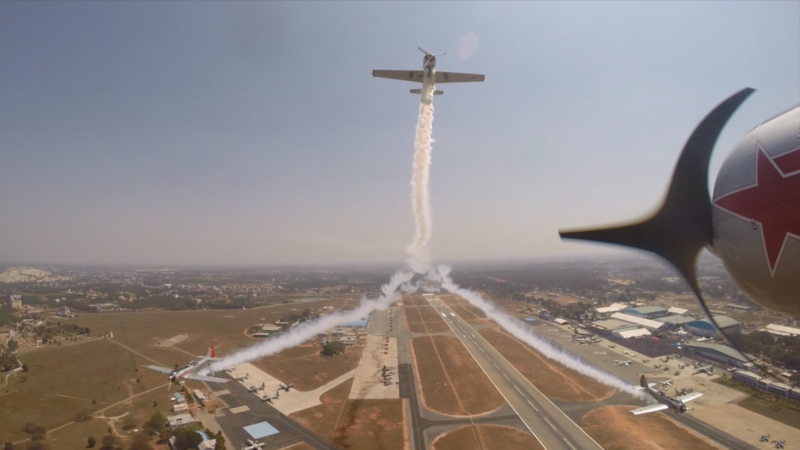 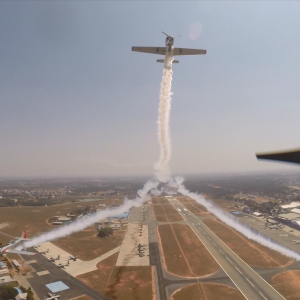 We’ve entertained more than two billion spectators at air shows across the globe, specialising in graceful aerobatics and precision formation flying. 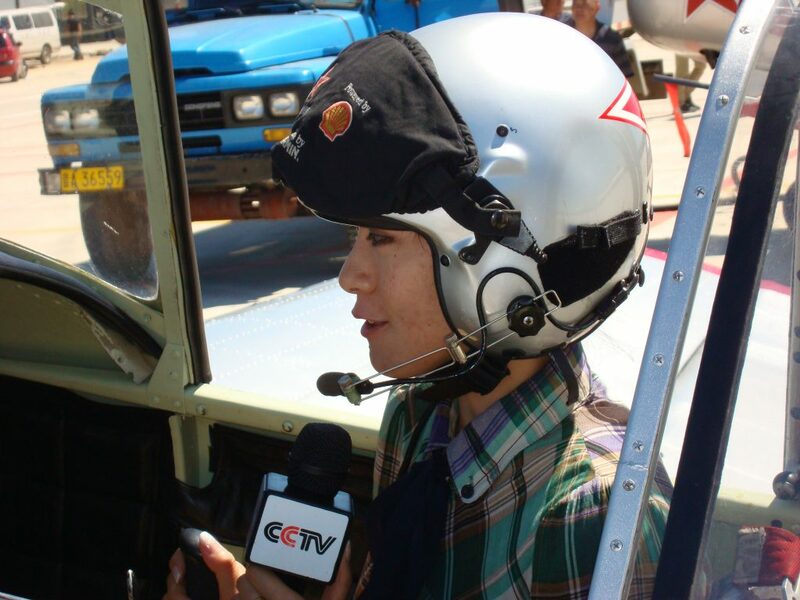 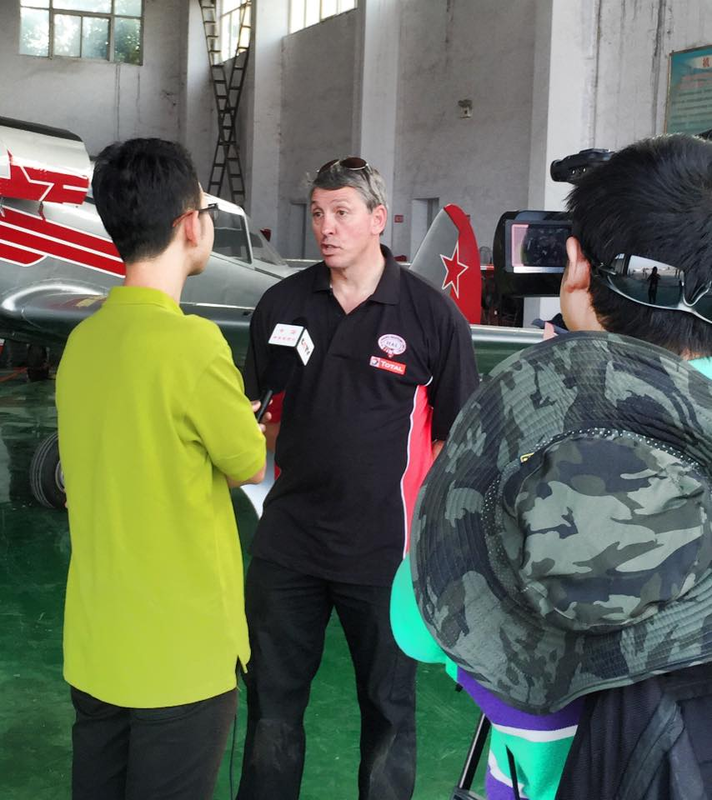 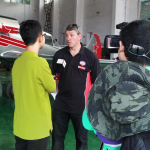 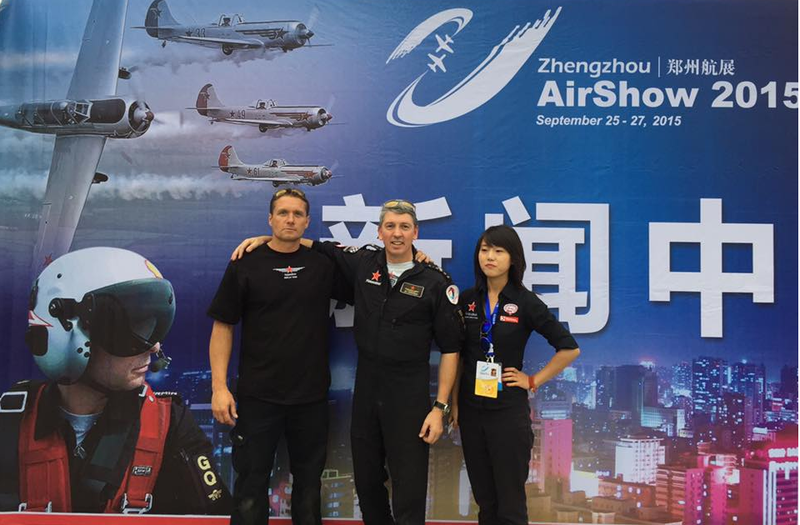 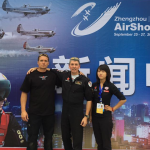 Our pilots are not only some of the most talented and respected display pilots in the world, but they’re also great ambassadors, trained in public speaking and giving TV interviews. 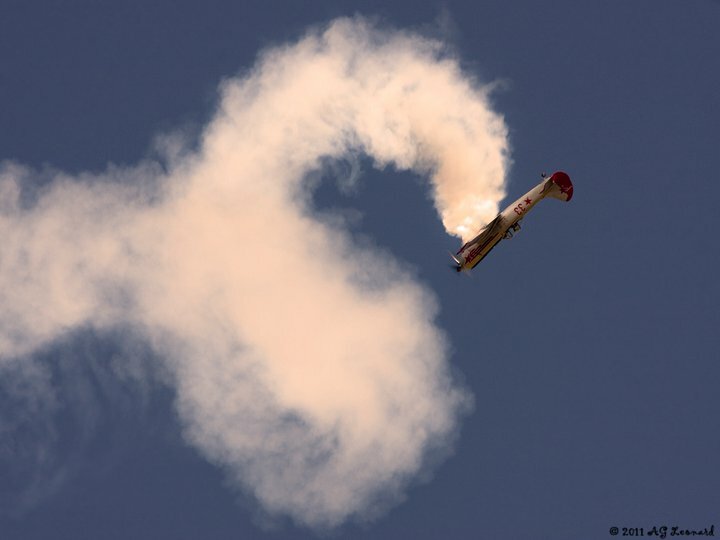 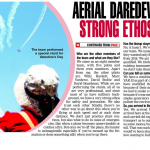 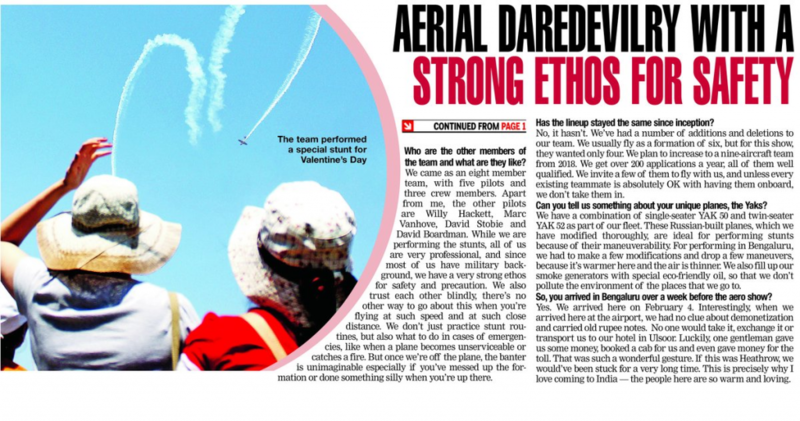 Make your airshow one that will be remembered for years to come by booking the Yakovlevs.